Residential scaffolding specialists you can trust – if you need to have your chimney repaired or to renovate the exterior of your home, then having sturdy scaffolding is a must. General Scaffolding (Southern) Ltd of Portsmouth offers top-quality residential scaffolding erection for short or long term projects at competitive prices. 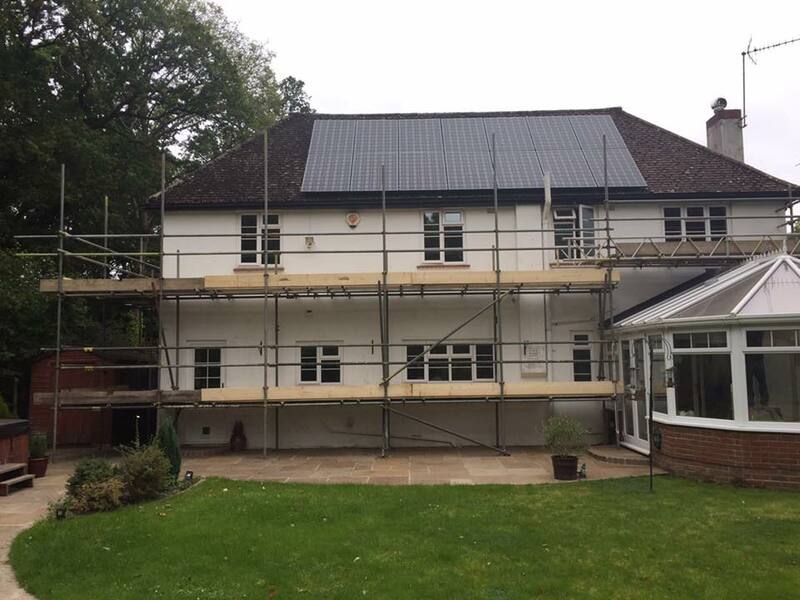 Whether it is a small refurbishment, or you need to have an extension built, you can be sure that we will take care of your scaffolding requirements with ease. If you have a larger construction project that you need scaffolding erected for, we are here to help. We offer commercial scaffolding services in Hampshire and throughout the South of England, so contact us today.